This month, the National Park Service celebrated its 101st birthday. The organization represents over a century of conservation, stewardship, connecting people to places through recreation and other programs, and engaging communities in support of some incredibly special places. It's disheartening, to say the least, to watch our most recent administration work to dismantle protections to vulnerable landscapes, roll back regulations and laws meant to safeguard incredibly special wild places, and put business and industry ahead of just about everything else. And it's been shown that recreation is good for business anyway. According to Yvon Chouinard, "America’s public lands perform best when protected for recreation. In fact, the business of outdoor recreation, which relies heavily on public lands, supports more jobs (6.1 million) than oil, natural gas and mining combined. Americans spend more on outdoor recreation annually ($646 billion) than on electronics, pharmaceuticals or automobiles." Given the current attack on our public lands, I wanted to share some of my favorite national park memories. Read on, and join the fight to protect, conserve, and preserve our public lands and environment for future generations! Mount Rainier National Park is special to me because it's a place that gave me a chance to truly test my limits. Of the handful of trips I've made to Mount Rainier National Park, including one solo exploratory mission that involved a teeny tiny rental car and almost getting lost, there's one in particular that stands out. 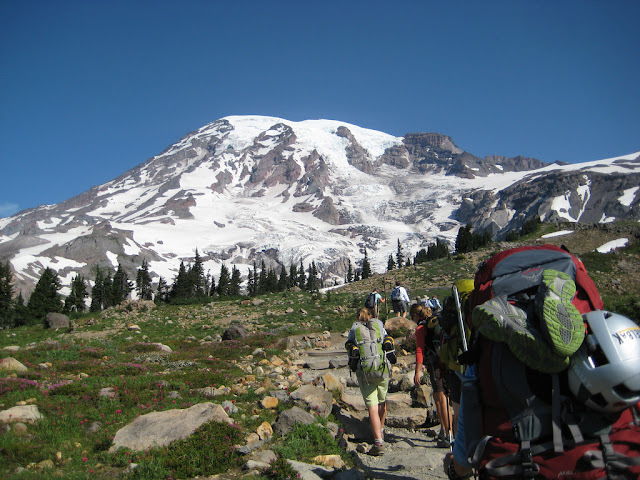 In 2010, I climbed Mount Rainier with a women's expedition in support of Big City Mountaineers. I'd never been on a climb like that before, had no clue how I'd handle the altitude or technical mountaineering, and to this day, I can't believe I made it. But I'll never forget the trip, the incredible women I met, or what it felt like to conquer some of my deepest fears. Yellowstone National Park is special to me because it's where I was reminded again and again how lucky I am to know the people I know. After meeting Heather Balogh Rochfort on a trip sponsored by Columbia Sportswear, we remained close friends. Close enough, in fact, that she invited me on a trip to Yellowstone in the dead of winter with a handful of others I'd never met. 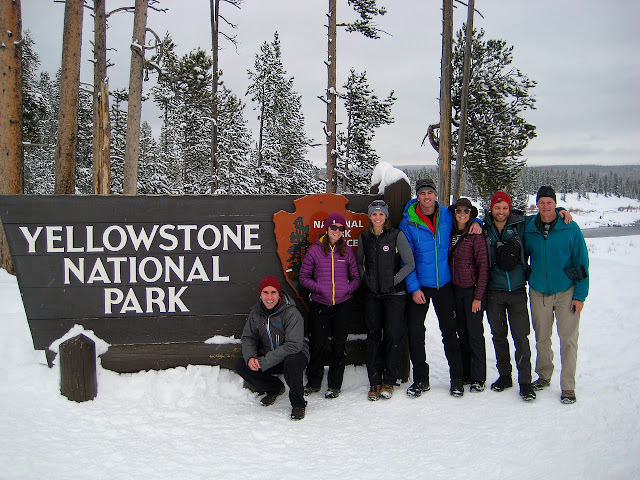 We got to see one of the most popular national parks when visitation was at its lowest for the year, and though visiting Yellowstone in winter comes with its own challenges, it was one of the most incredible trips I've been on. 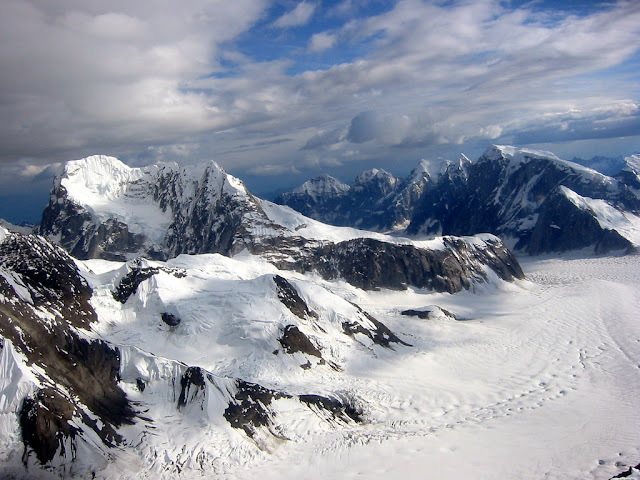 Denali National Park is special to me because living there changed me. Fresh out of college, I took a job as a summer management trainee in Denali National Park, spending time as a housekeeping manager, restaurant manager, dishwasher, restaurant designer, and more. I had little to no clue what I was getting myself into, but after spending the first 22 years of my life in a small town in Upstate New York, it seemed high time see what happened if I got as far away as possible. I learned so much about myself, the type of career I want, how to handle myself outdoors, the true value of new friends, and what really mattered to me. Acadia National Park is special to me because it's a place I got to share with two of the most important people in my life. In the summer of 2012, my mother, brother and I took a family vacation, the first we'd taken in a while. I lobbied hard for a place we could go to spend some time in the woods together, even though hiking and backpacking aren't at the top of either of their standard vacation to-do lists. 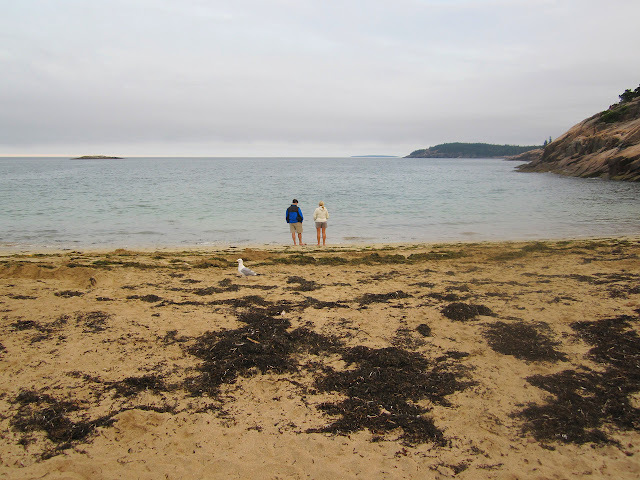 We shared an incredible week in Acadia, including hiking and camping on Isle Au Haut, an island accessible only by boat. I'm so grateful for the chance to share those experiences with them, and for the incredible variety of activities we could participate in both inside and outside of the park boundaries. Rocky Mountain National Park is special to me because it represents new beginnings and new challenges. It's also absolutely gorgeous, which never hurts! 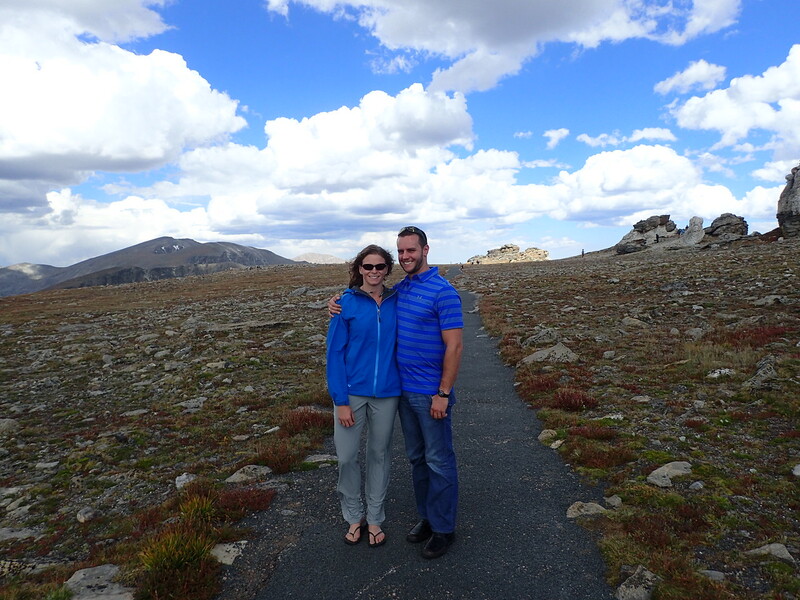 In the summer of 2015, I was invited on a press trip to Winter Park and fell in love with everything about the town, including how accessible Rocky Mountain National Park is from there. A month later, my now fiance and I flew back out to Colorado for a week of exploring bookended by two beautiful weddings. We drove through the park on our way to Winter Park for some mountain biking at Trestle Bike Park and some backpacking in the Maroon Bells-Snowmass Wilderness. It's a trip I'll absolutely never forget. What are some of your favorite national park memories? Sound off in the comments!